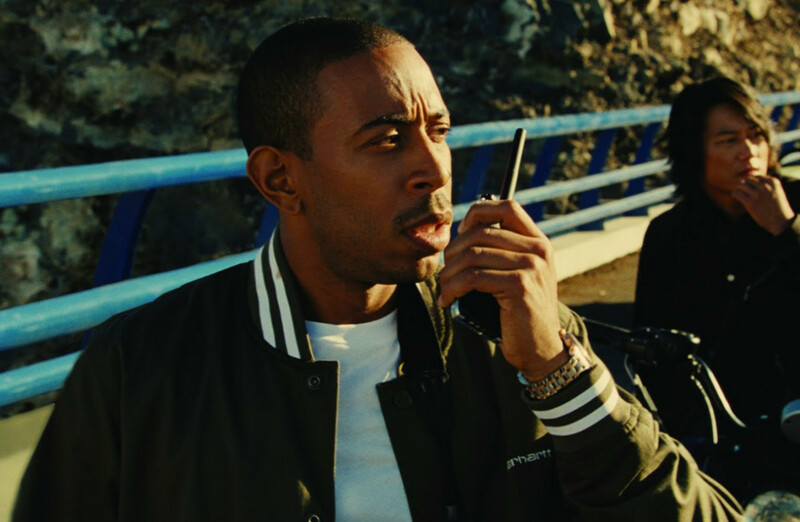 Ludacris went from releasing 3 studio albums to switching it up when he first started his acting career in 2 Fast 2 Furious (2003). The rapper who still stars in the Fast and Furious franchise and has released 9 studio albums over the years with his most recent album having been released in 2015. Jennifer Hudson started out as a contestant on the third season of American Idol in 2004 and coming in seventh place didn’t stop her from rising to fame any further. In 2006, she made her film debut in Dreamgirls where she played Effie White and starred alongside Beyonce and Jamie Foxx! 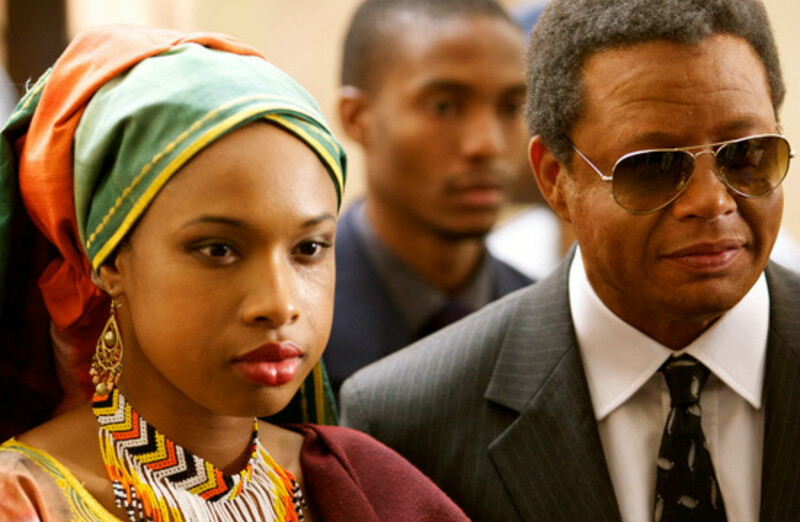 Since then, she has taken on roles on the big and small screen starring in Winnie Mandela, Empire, Smash and Black Nativity just to name a few. 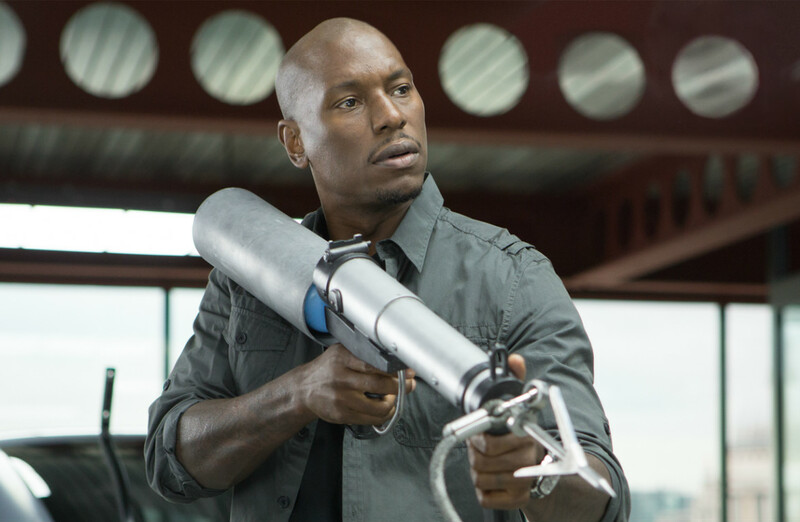 After releasing several solo albums, Tyrese Gibson transitioned into film and is now best known for playing Roman Pearce in The Fast and Furious series. He has also appeared in the Transformers trilogy. Jennifer Lopez can sing, act and dance and the star was lucky enough to show off her amazing talents in her breakthrough role when she played Selena Quintanilla in the 1997 Selena biopic. Just two years later, she released her debut album On The 6 and has since starred in multiple films and released 8 studio albums. 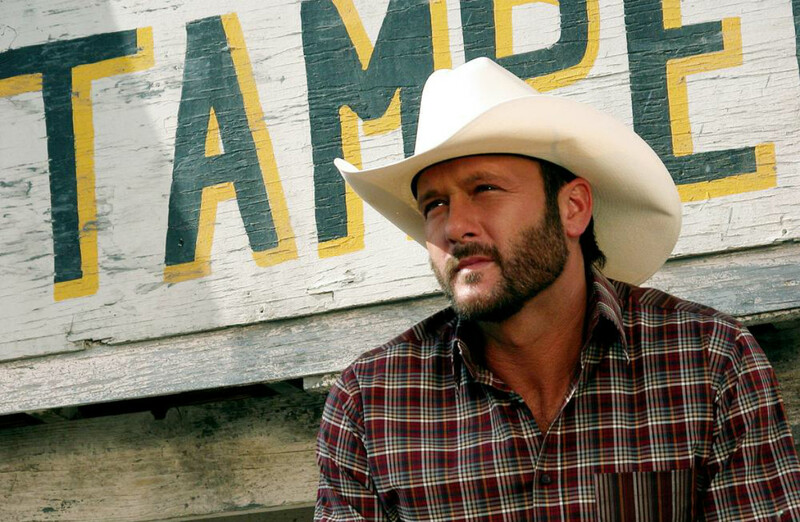 Country singer Tim McGraw made his film debut in 2004’s Black Cloud after releasing 8 studio albums. Since then he has continued to star on the big screen and has released a total of 14 studio albums throughout his career. Justin Timberlake first broke into acting when he played Jason Sharp in Model Behaviour. After N-Sync broke up, Timberlake continued to sing releasing solo albums until 2007 when he went on a hiatus to focus on acting. Just a few film he has starred in are The Social Network (2010), Friends with Benefits (2011), In Time (2011) and most recently voiced Branch in Trolls (2016). 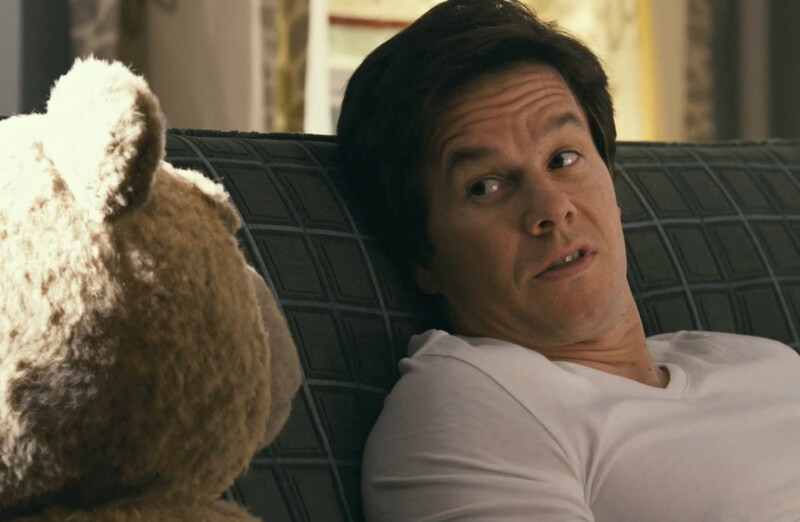 Mark Wahlberg first found fame when he became a member of New Kids on the Block alongside his older brother Donnie Wahlberg. Mark dropped out of the group just 3 months later and went on to release solo albums under the stage name Marky Mark. By 1993, he dropped his stage name and made his acting debut in 1994’s Renaissance Man. He has starred in The Fighter (2010), Ted (2012) and its sequel, Transformers: Age of Extinction (2014), and Daddy’s Home (2015) just to name a few. The Queen of Pop first broke into acting in 1979’s A Certain Sacrifice and never looked back! 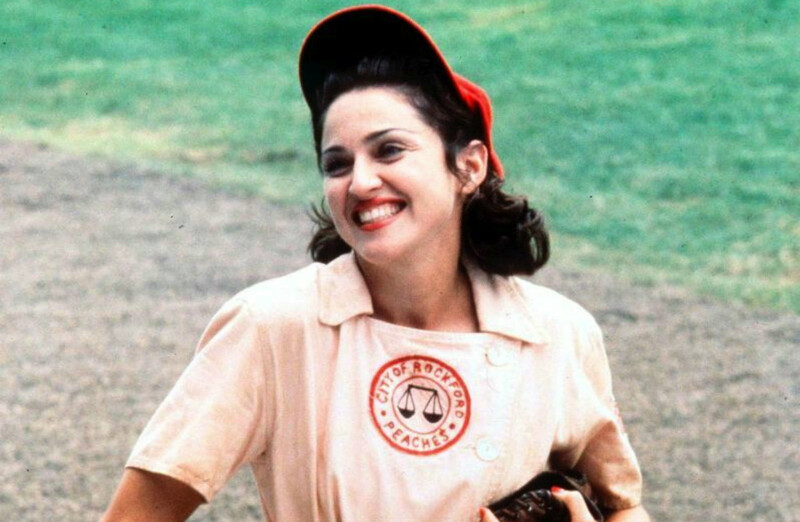 Whilst she continued to release music, she pursued an acting career and has starred in over 25 feature films!